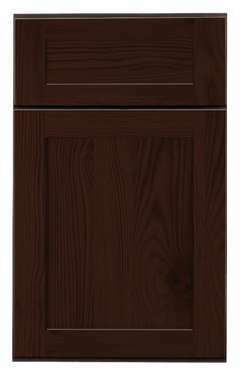 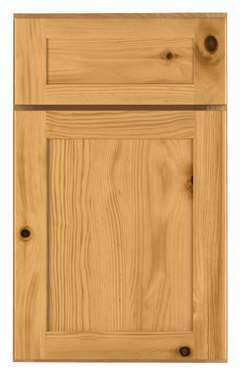 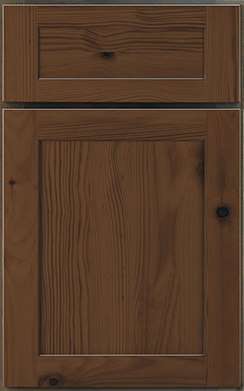 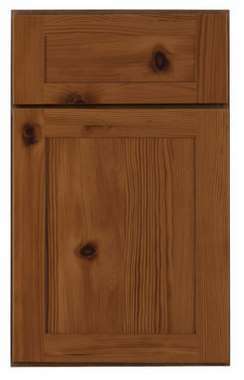 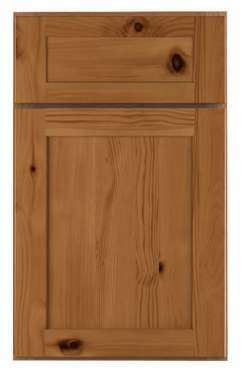 The natural sophistication of rustic alder is captured in the Ardmore door style. 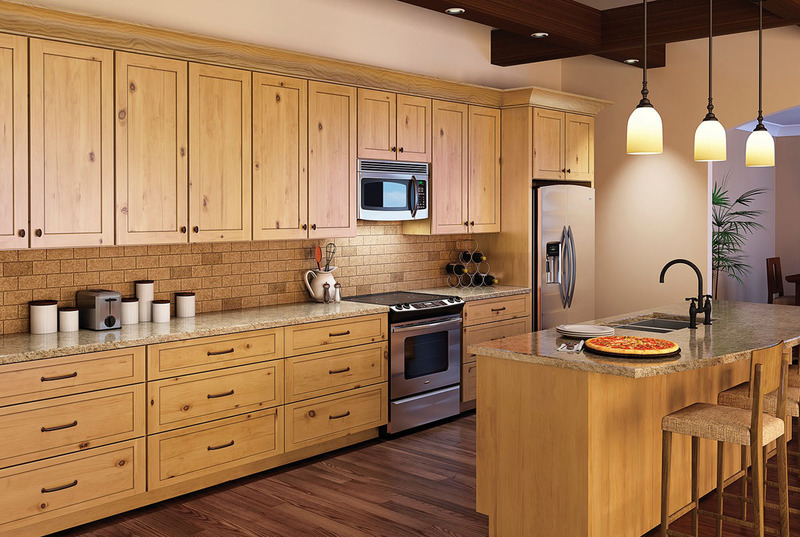 This timeless Shaker style has an appearance that will bring a comfortable feel to any home’s décor. 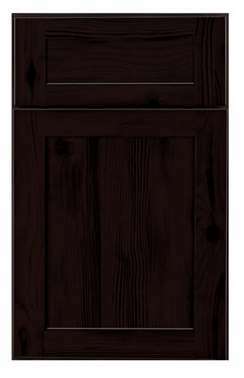 Its wide stile and rail door frame makes a bold statement of distinctive elegance.